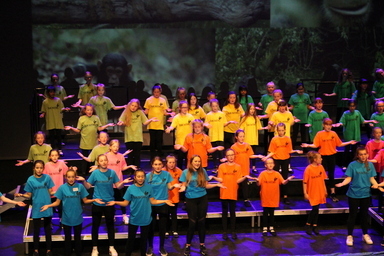 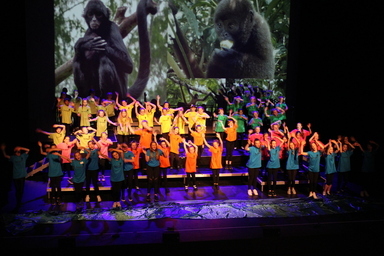 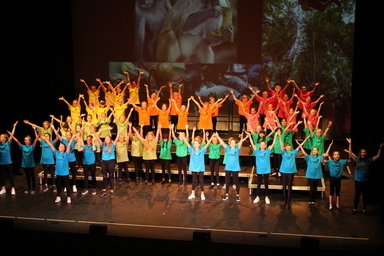 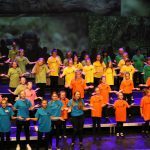 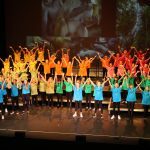 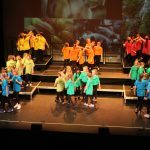 Congratulations to the girls from Year 5 who recently performed the musical ‘Yanomamo’ at the Gala Theatre, Durham, alongside girls from Durham High School for Girls and several other primary schools in Durham. 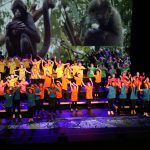 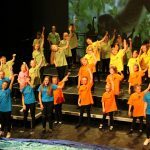 This is the fourth consecutive year that Fellside girls from year 5 have participated in this special outreach project, having performed in ‘One Sun, One World’ in 2015; ‘Ocean World’ in 2016; and ‘The Happy Prince’ in 2017. 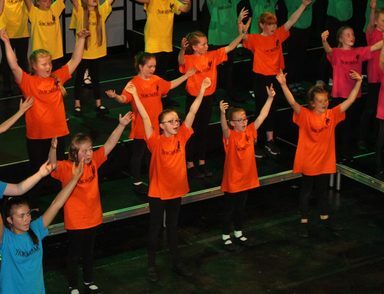 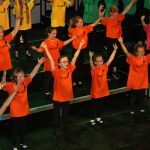 Fellside girls gave up a whole Saturday to rehearse with their peers on 16th June, then performed in front of family members and friends on Monday evening, 18th June at the Gala – a tight turnaround indeed, given the complexity of the songs, movements and actions! 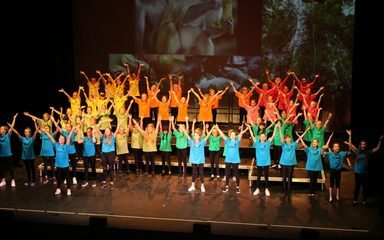 My thanks to the girls’ parents who supported the project; Fellside staff who accompanied the girls on the Saturday and Monday; and of course to the drama and music staff from DHSG who worked so tirelessly with our girls so that they were ‘performance-ready’. 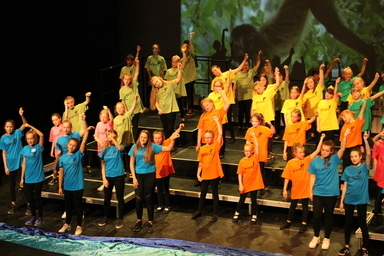 Well done, girls. 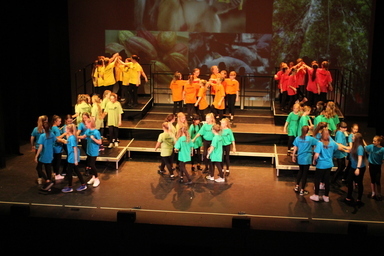 You were amazing ambassadors for Fellside, just as I knew you would be.